At Snowdonia Farms we want to make your experience and time with us as enjoyable as possible, which is why we have a great, knowledgable and hardworking team! 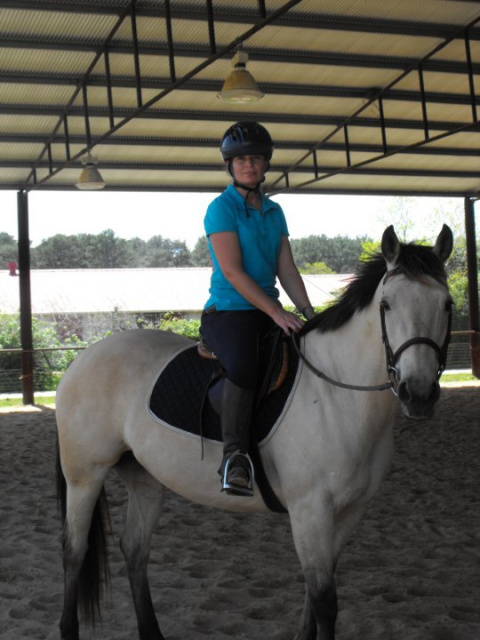 Jessica Little has been riding with Jayne Lloyd and Snowdonia Farms since she was 8 years old. She has a great knowledge of horses and stable management as well as show experience in Eventing, Hunter/Jumpers and Dressage. 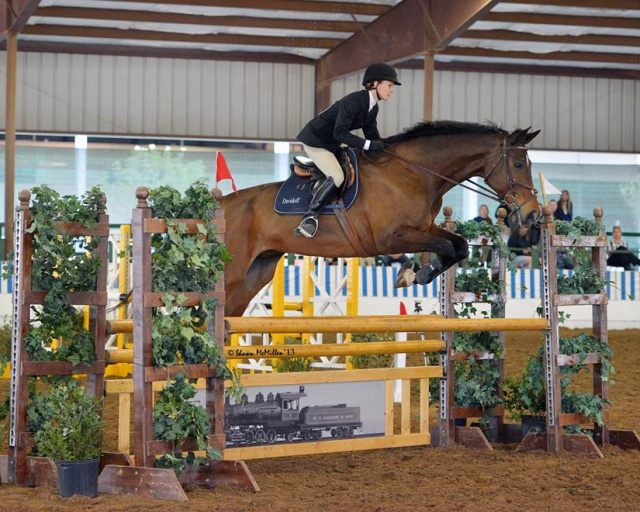 Jessica has competed in Pin Oak, GHCTA Horse trials as well as local shows, She was Pin Oak's High Children's Jumper Champion 2012 as well as STHJA High Children's Jumper Champion 2011. Jessica was also accepted into USEF Emerging Athlete Program in 2012 where she trained with Olympic Gold Medalist Chris Kappler. She has also trained under Fleur Bryan and attended clinics with Danny Warrington and Ernest Dillion. Susan Williams has had a passion for horses since she was little. It was only moving to the USA that she managed to own her first horse and has never looked back. Susan had been a client of Snowdonia for 4 years, then wanting to learn as much as possible about Stable Management, Equine care and the horse industry in general began volunteering her time to work along side Jayne Lloyd on a regular basis 7+ years ago. Susan helps in the organizing and running of our shows, runs all our social media sites and websites as well as all the office management.